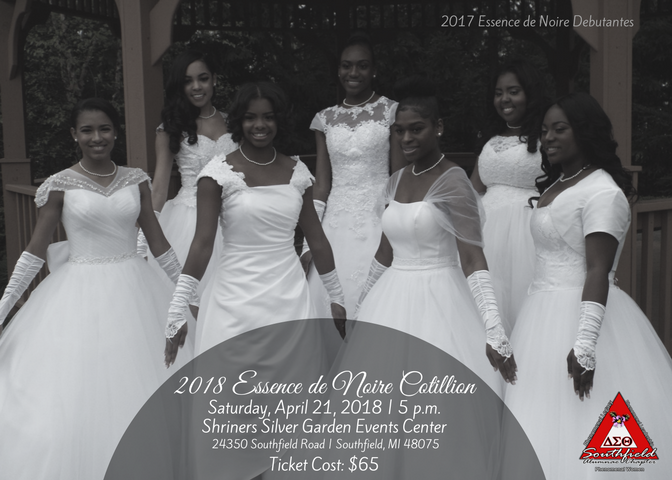 This entry was posted in and tagged Cotillion Ball, Essence De Noire 2018, Essence De Noire Cotillion Ball on April 21, 2018 by FinalDSTination. 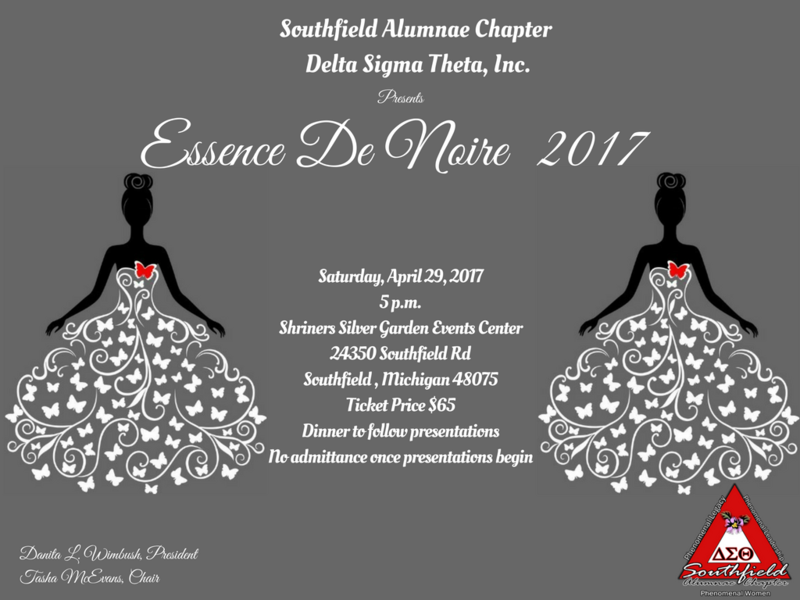 This entry was posted in and tagged Cotillion, Essence De Noire 2017, Essence De Noire Cotillion Ball on April 29, 2017 by FinalDSTination. This entry was posted in and tagged 2016 Debutante, Essence De Noire Cotillion Ball on April 23, 2016 by FinalDSTination.